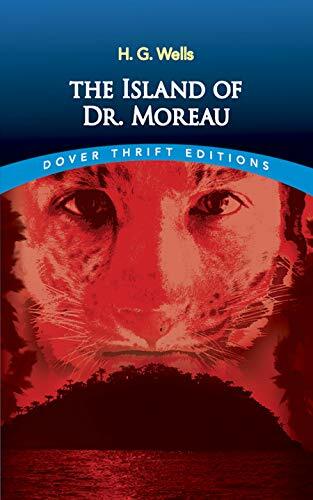 A classic of science fiction and a dark meditation on Darwinian thought in the late Victorian period, The Island of Doctor Moreau explores the possibility of civilization as a constraint imposed on savage human nature. 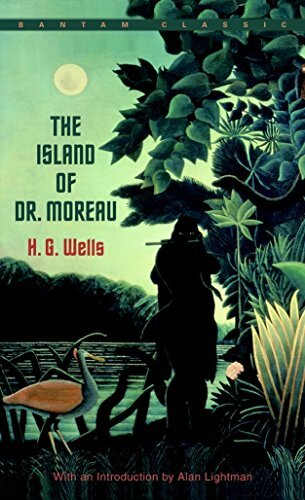 The protagonist, Edward Prendick, finds himself stranded on an island with the notorious Doctor Moreau, whose experiments on the island’s humans and animals result in unspeakable horrors. 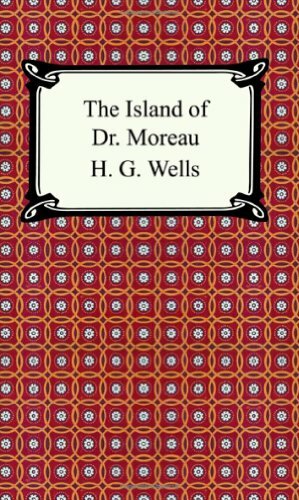 The critical introduction to this Broadview Edition gives particular emphasis to Wells’s hostility towards religion as well as his thorough knowledge of the Darwinian thought of his time. 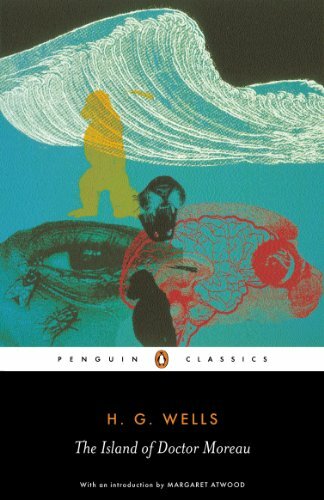 Appendices provide passages from Darwin and Huxley related to Wells’s early writing; in addition, excerpts from other writers illustrate late-nineteenth-century anxieties about social degeneration. 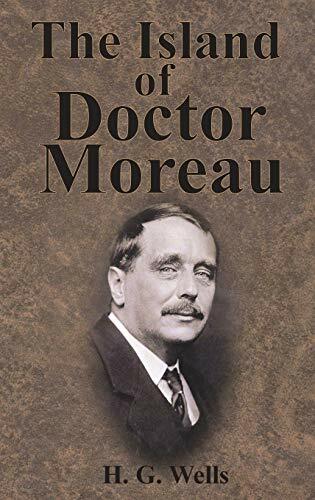 This book is a standard print version using a minimum of 10 point type in a 6 by 9 inch size and perfect bound - a paperback. 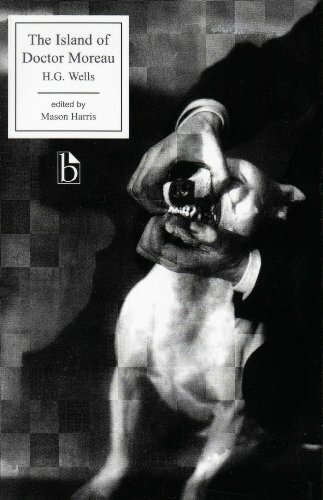 As with all Quiet Vision print books, it use a high grade, acid free paper for long life.